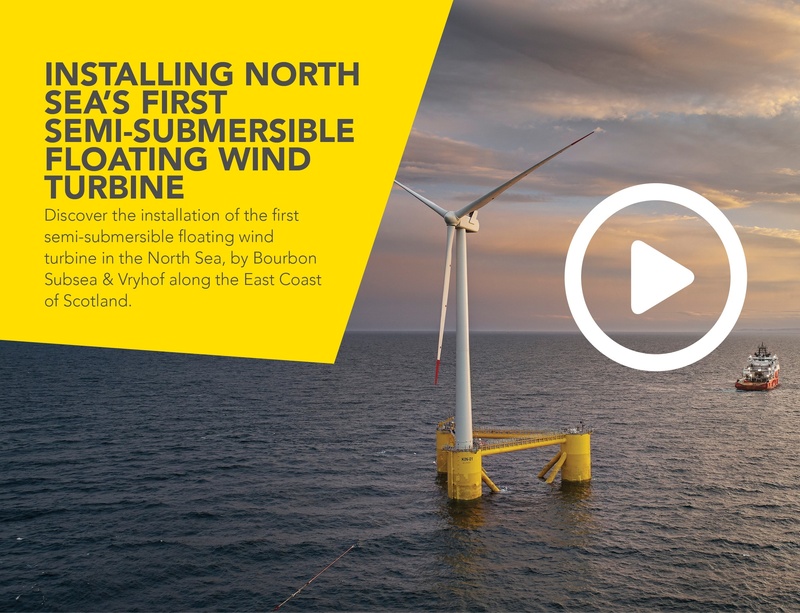 We commenced with mooring systems supplied to Statoil’s Hywind Demo 2.3MW spar prototype in 2009, and Principle Power’s 2MW semi-submersible prototype a year later. The cumulative track record also includes the prestigious Fukushima Forward demonstration project in Japan, comprising two Hitachi turbines of 2MW and 5MW each, one 7MW hydraulic Mitsubishi turbine, and a floating 66kV substation. In addition, we mention the first floating turbine in the US (VolturnUS), Japan’s Skwid wind/wave project, and several floating wave and tidal energy devices. A suction pile (material + installation cost) is 3 - 4 times more expensive than drag-embedment fluke anchors, again like STEVPRIS®) and costs 2 - 3 times more set against drag-embedment plate anchors (i.e. STEVMANTA®). 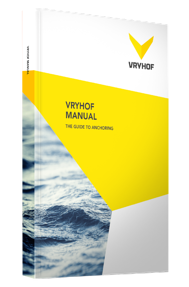 Vryhof’s future vision on floating wind focuses at locations with water depths exceeding 50 – 60m - a likely maximum for bottom-fixed - and at specific shallow water locations. Here, bottom-fixed designs typically face technical and commercial challenges due to difficult soil conditions.